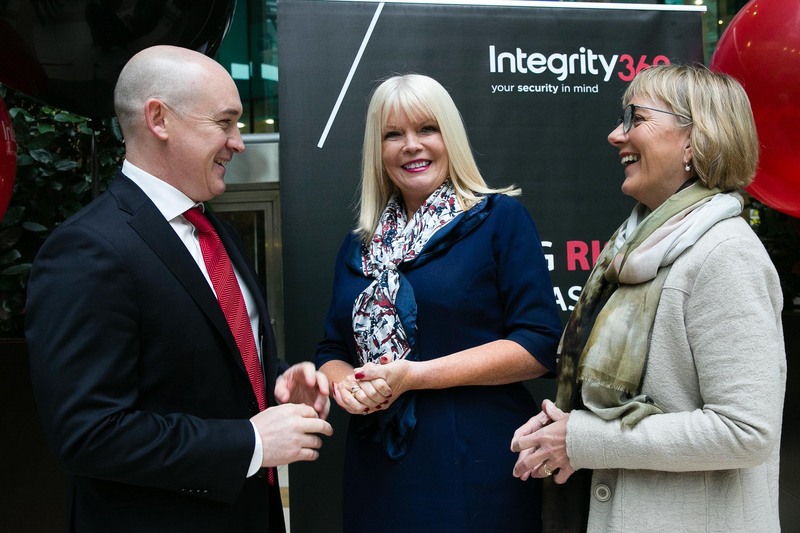 On November 1st, Irish Cyber Security firm Integrity360 announced the creation of 150 new jobs at its HQ in Sandyford, Dublin, in response to strong growth for its services in Ireland and internationally. Recruitment for 50 new positions, with the support of Enterprise Ireland will be completed by the end of this year. In addition the company plans to hire a further 100 staff by the end of 2018 which will see the firm double in size. Development of Integrity360’s managed security services is expected to propel growth over the next two years. Integrity360 is Ireland’s largest Cyber Security firm, currently employing 140 people and operating in the UK through its London and Birmingham offices and the US through its latest New York office. Minister for Jobs, Enterprise and Innovation, Mary Mitchell O’Connor TD and Enterprise Ireland supported the announcement. GENOVATE at University College Cork (UCC), an action-research project and one of seven partners in a European consortium promoting gender equality, launched The GENOVATE Hub in October 2016. 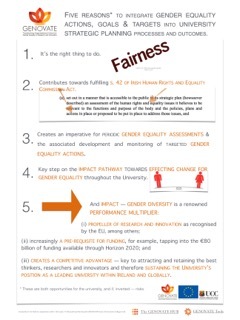 The Hub enables engagement across the university to support the implementation of the Gender Equality Action Plan, investigated and developed by the interdisciplinary GENOVATE team at UCC over a four-year period. The Panasonic Imaging Team visited Dublin in October to showcase three new Lumix cameras launched at Photokina 2016. Barney Sykes, Head of Imaging at Panasonic; Filipe Sa Nogueira, Lumix Compact and Camcorder; and Yoshitaka Kishi, Lumix G were in attendance, joining Tony Duggan, head of Panasonic Ireland. Panasonic recently announced the new LUMIX bridge camera DMC FZ2000, incorporating a 20x optical zoom lens, a 1.0 inch MOS sensor and unlimited 4K video recording in MOV/MP4. These features elevate the LUMIX FZ2000 far beyond the limitations of a conventional compact camera with high-performance photography and outstanding video recording. The LUMIX FZ2000 is the perfect device for both semi-professional videographers and photography enthusiasts wishing to experience professional shooting capabilities in a compact device. Panasonic has unveiled the ultimate compact camera for creative photographers – the LUMIX LX15 – which sets the standard for low-light performance and bokeh expression. The new camera offers an exceptional F1.4 high-speed lens and a 1-inch large MOS sensor; all in a sleek, stylish pocket-sized body. The LUMIX LX15 is the next generation of Panasonic’s world-renowned LX premium compact camera series. Integrating 4K video recording capability, it’s the perfect choice for enthusiasts who want to release their creativity anytime, anywhere. 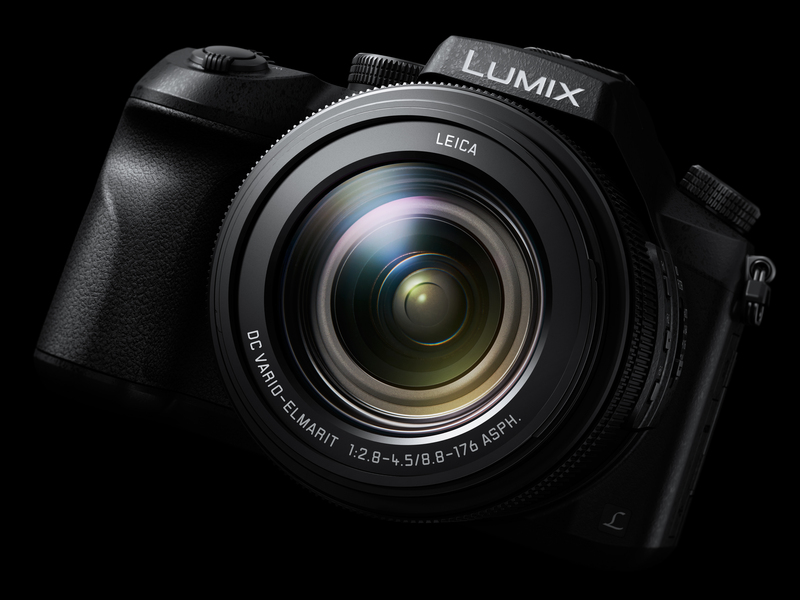 Panasonic unveiled the rugged LUMIX DMC-G80, the latest addition to its range of high-performance Compact System Cameras (CSC). Incorporating a host of advanced technologies and practical functions inside a durable and compact body, the LUMIX DMC-G80 has been designed to excel in the field. Qualcomm® Snapdragon 450 MHz quad-core processor. It’s designed to last a full day, thanks to its 2800 mAh battery. And it boosts performance by running a pure, clutter-free version of Android. 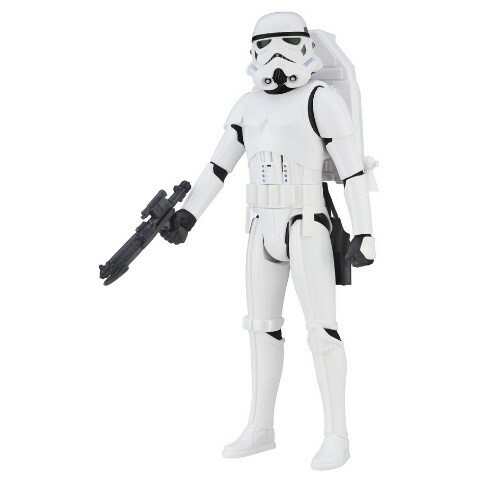 With lots of activity for Hasbro in the build up to Christmas 2016 the consumer team at PR Wise has been busy. The office has been full of great top toys including Star Wars, Nerf, Transformers, Furby, My Little Pony, FurReal Friends, Play-Doh – and family favourites like Monopoly and Pie Face. MS Ireland is the national services, information and research organisation supporting people with MS: Ava Battles, MS Ireland Chief Executive commented on the Minister for Health’s call for a review of Ireland’s policy on medical cannibas, “MS Ireland welcomes the call by Minister for Health Simon Harris TD for a review of Ireland’s policy on medicinal cannibas. We have continually expressed disappointment that Sativex, licensed product, remains inaccessible to those with MS that need it. Ongoing research into the benefits of medicinal cannabis and cannabis-based medication extract for the symptoms of MS has shown the efficacy of such treatments to reduce spasticity, pain, sleep disturbances and other symptoms associated with MS.
MS Ireland believes people with MS should have access to all and any appropriate and licensed treatments that would improve or assist in the management of their condition. 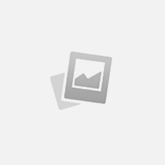 Telrad Networks, a global provider of TD-LTE broadband solutions, and Azotel, an Irish technology company, announced their partnership in September this year, integrating the Azotel subscriber management and network provisioning software into the Telrad LTE network solution. LTE is the fastest broadband wireless technology available, enabling Wireless Internet Service Providers to offer high-speed Internet access to end-users. The partnership makes available a comprehensive solution, inclusive of advanced 4G infrastructure and a software that combines all features of subscriber management into one, easy-to-use system, including provisioning, billing, credit card processing, inventory tracking, management reporting and support ticketing. The integrated Telrad/Azotel solution has already been successfully deployed with North American customers, including Seaside Wireless in Nova Scotia. The companies have initiated the solution rollout with a focus on the North American market, a region growing quickly for both respectively. However, the solution will support operators globally, mirroring both companies’ worldwide footprint. 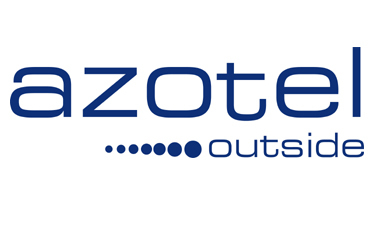 Azotel’s SIMPLer (Subscriber Information Management Platform) is now integrated with the suite of Telrad LTE products, including the flagship BreezeCOMPACT base station, CPEs, BreezeWAY EPC, and the BreezeVIEW network management software. The integrated system brings together all information pertaining to an end user under one “portal” view. Consequently SIMPLer is the one platform used across all operator departments, including CRM, Dispatch, Provisioning, Service Delivery, Accounts, Help Desk, NOC, Marketing and Management. 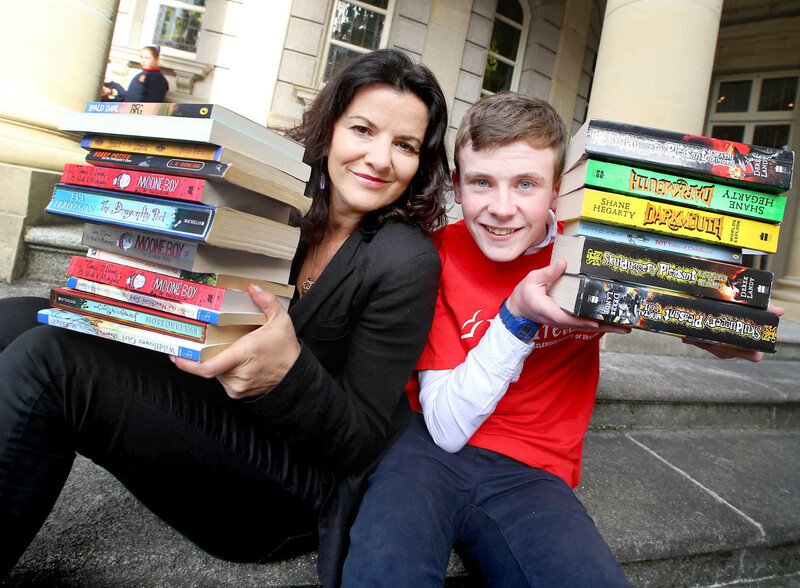 The 29th MS Readathon launched with Deirdre O’Kane and Moone boy actor David Rawle, joining MS ambassador family Gerard Murphy, who is living with MS, and his 17-year-old daughter Lauren. Lauren invented a smart device that helps people with MS grip and hold objects, as a transition year student which put her in the running for $4m worth of prizes and scholarships competing with students from all over the world. Lauren took part in MS Readathon as a primary school student. Last year more than 15,000 children took part in the month-long sponsored reading campaign to raise funds for vital services for people with Multiple Sclerosis in their region. The theme for the 29th MS Readathon is all about adventure with a burst of reading ‘helping children to live a zillion adventures in a month’. MS Readathon is the key annual fundraising campaign of Multiple Sclerosis Ireland, the national services, information and advocacy organisation supporting people living with MS. To increase awareness about MS for young readers, MS schools ambassadors, people living with MS, visit their local schools and talk about the complexity of the condition and the nature of relapses, or attacks when MS symptoms flare up. More than 9,000 people are living with MS in Ireland, with thousands more family members affected. Multiple sclerosis is the most common disabling neurological condition of young adults in Ireland, most commonly diagnosed between the ages of 20 and 40. There is currently no known cause or cure for the condition. The variance in presence, severity and duration of MS symptoms coupled with the intermittent and progressive nature of MS impacts not only the person with MS but also family. There is strong support as always from Irish authors for MS Readathon 2016, including Sarah Webb, Judi Curtin, Ruth Long, Alan Early, Oisin McGann, Anna Carey, Nicola Pierce, Marita Conlon McKenna, Derek Landy, Matthew Griffin, Paula Leyden, Cecilia Ahern and Marisa Mackle. Copyright © 2015 PR Wise . All rights reserved.